A traditional Kuwaiti Girl, who has the passion for blogging and updating her readers on anything and everything new in Kuwait. I love to write about everything new whether it is Fashion, Food, TV Programmes, Travel, or more. Hope you enjoy it! All information contained on this website whether it is news or information belongs to the owners of this website or is reported from some Internet sites and the rights to reply is guaranteed for all. All comments reflect the views of the owners and not the view point of the blogger. ومجهود جبار تشكرين عليه ..
المدونة جدا حلوة وفرايحية في الشكل والمضمون، أول مرة أدخل وأشوفها بمضمونها الرائع. أتمنى لك التوفيق والنجاح بكل ما هو مفيد. مع حبي للكويت. يظهر جميع الاخبار والاشياء اليديدة ..
موفقه حبيبتي و بصراحه مجهود أكثر من رائع ما شاء الله 🙂 بس عندي إستفسار و حابه أعرف إيميلج أو إذا تقدرين تتواصلين معاي على إيميلي عندج !! Nice, sweet and great blog. السلام عليكم , لو سمحتي شلون اقدر اتعرف علي طريقه الاعلان عندج الرسوم و الشروط؟؟ انا توني فاتحه مطعم جديد و بودي اعلن عنه عندج بتويتر و الانستغرام . 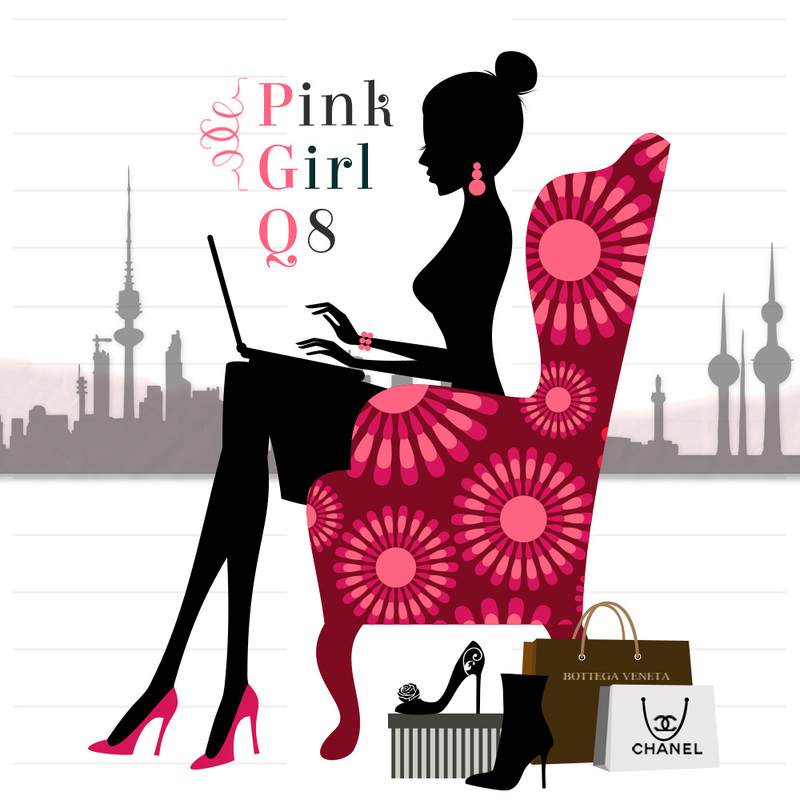 Dear PinkGirl….love ur your blog, good luck.. This is a really good blog, if not the FIRST blog that I actually enjoyed going through. I eagerly await your new entries. I hope I can visit Dubai soon.